Earnings reports are a unique time in the life cycle of a stock where we find out if the fundamentals of the company are fufilling investor expectations. This often leads to volatile movement during the event and a continuation of volatility after, especially if the numbers significantly deviate from what the market was pricing. Volatility breeds opportunity-- the trick is finding the best stocks to trade. Most people will just go through an earnings calendar on Yahoo finance or some other site, where it gives you the full list of all stocks reporting that day. But I don't care about all stocks. I want the stocks that are liquid and that will move. 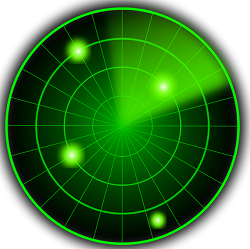 FinViz has a great scanner already, because it combines both fundamental and technical scans all on one screen. An extra feature with their screener is that you can filter as a function of earnings date. The simplest choice on this parameter is to select "earnings this week." This is especially effective if you do your homework on Sunday evening. But you don't want to see every single stock that reports, you want to filter it down a bit more. These two tend to take out 75% of the stocks and leaves me with a much cleaner list through which I can start planning trades. Here are 3 permutations of this filter you can consider for your trading. Most stocks are "long only" stocks, filled with insitituional holders and very few short sellers. If there is a high short interest, it means that there is an argument going on as to whether the underlying business and its fundamentals currently justify the stock price. It doesn't mean the stock will head lower, or higher. But if there is an argument, it means that there will be volatility, and opportunity. Stocks that have had outsized performance over the past quarter tend to have opportunity around earnings-- either the share price is already "priced to perfection" as the shorts would claim, or they report another stellar quarter and the stock continues on its uptrend. One well documented phonomena in the stock market is the concept of PEAD- Post Earnings Annoucnement Drift. This is where a stock has a large move after an event and "drifts" in the direction of the move, because not all market participants have yet to efficiently act on the change in fundamentals because either they are stubborn, or because the market liquidity does not allow them to do so. If a stock exhibits a strong move on earnings, it tends to be a solid trading vehicle for the rest of the quarter. This extra parameter will show you stocks that had outsized returns in a single day-- normally as a result of their earnings report. This is a great place to start if you are looking for "second day plays" as the post-earnings action tends to leave stocks with clean levels and more quality setups. Trading stock around an earnings event is very, very risky. In fact, I don't think specifically trading stock positions around an earnings event will give you a distinct edge. This is where options trading shines. 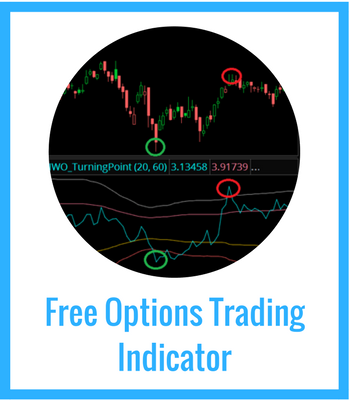 The options market prices in a specific move into earnings, so you can create an option trade that bets not on direction, but on a big move or a non-move in the stock. 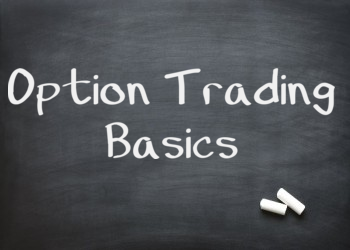 Trading options into earnings is where you will get your edge. 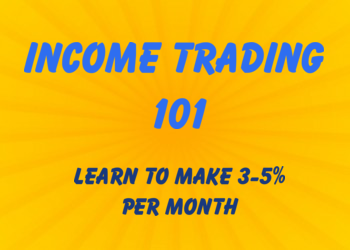 I'm relaunching my Earnings Trades course next quarter. If you would like to know when it is available, simply fill out the form below.